I found this article on ELLEUK.COM the other day and thought it was pretty useful.... so thought I would share. 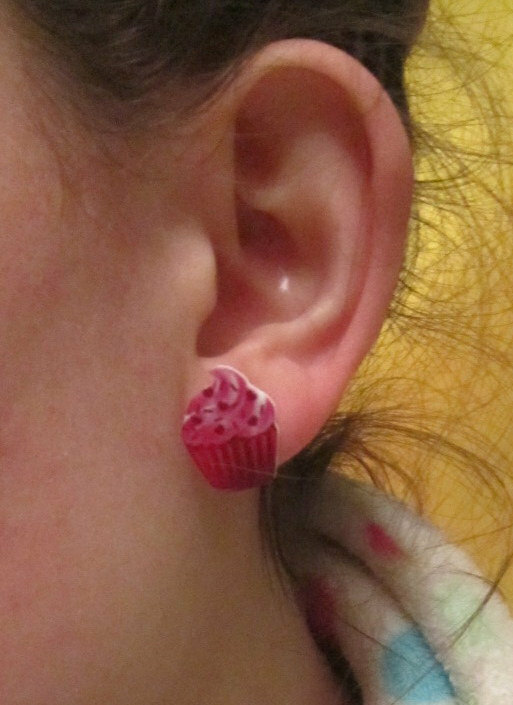 Instead of eating cupcakes wear them... these are the cutest earrings. Also check out the other items in her store whilst you're there as there's plenty of retro quirky stuff! How fab are these headbands?! 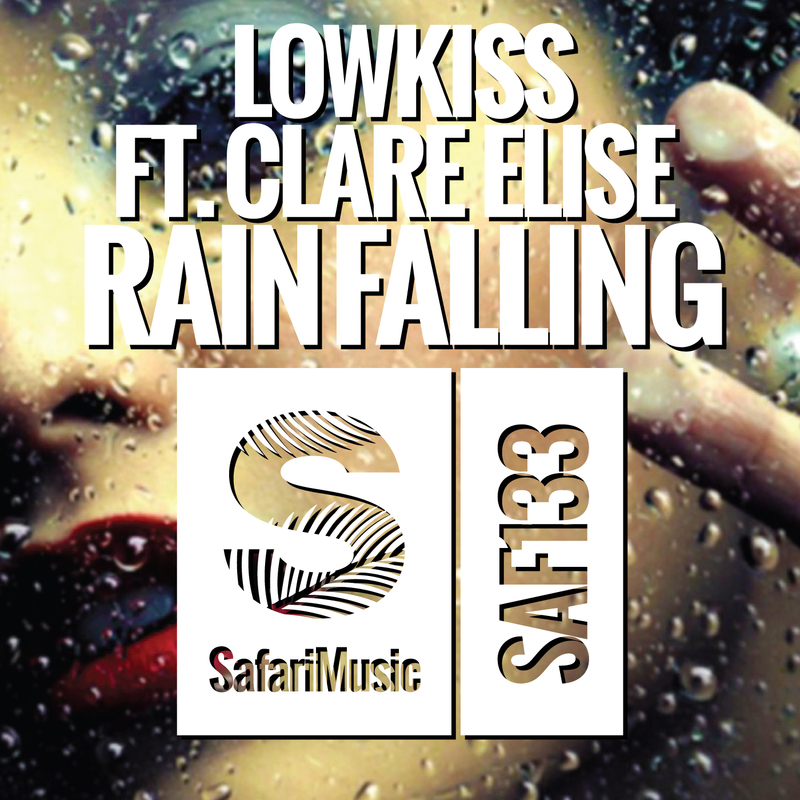 This remix comes out tomorrow, please download and support.